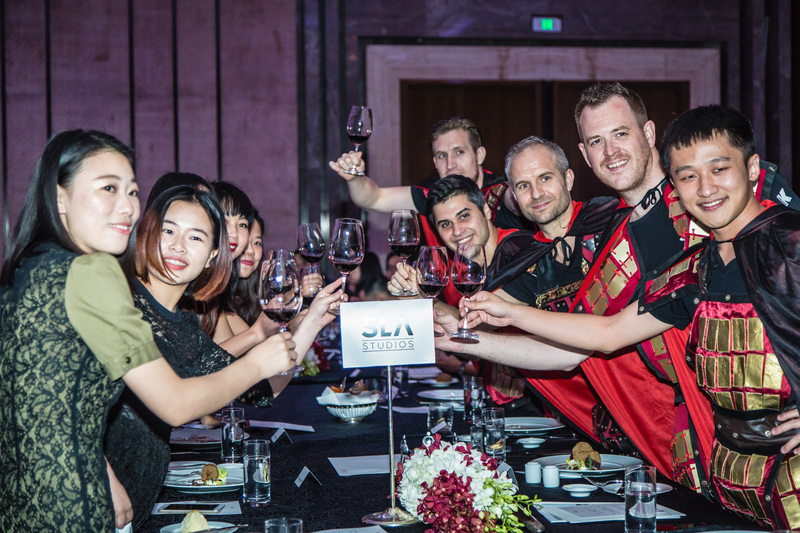 The European Business in China Awards 2019 promises a gala night of luxury dining, world-class after-dinner speaker and Award presentations at the Hilton Hotel Futian. 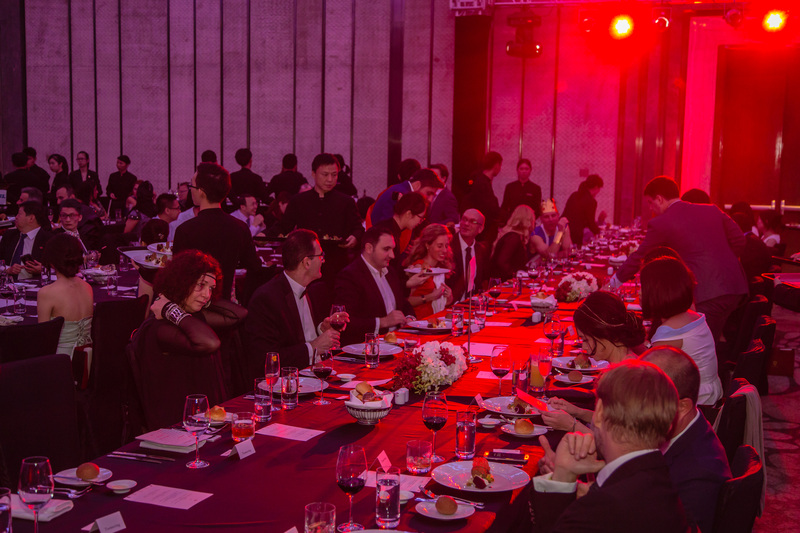 Hundreds of the region’s top leaders in business and government come together to recognize and celebrate the 2019 European Business in China Awards finalists and winners. Business strategies with united support from member states of the European Union, a solid public communications strategy, and broad bi- and multilateral outreach programmes to the EU’s partners. Chinese or European companies, which engaged in any projects boosting connectivity along the Silk Road. These 2 awards will go to the outstanding companies that best demonstrated exceptional financial performance such as a strong profitability growth, EBITDA and managed with financial sustainability, market leadership and strong USP’s in its sector. Judges will look for evidence of financial performance and growth, good stakeholder relationships and long term planning balanced by the flexibility to deliver consistent results in dynamic market conditions. This award will go for a company which demonstrated R&D, top investor business and had a significant impact. This Award will go to the organisation that can best demonstrate a recognition of the importance of innovation and a proven ability to create, nurture and develop product, service or business model innovations that substantially improve its commercial performance, operational effectiveness or prospects by bringing benefit to the organisation, its customers and other stakeholders. This award recognizes organisations that have created a stimulating and supportive work environment and a real commitment to the welfare of its employees, resulting in high staff satisfaction levels, low staff TO ratio, retain employees through development programs and a well-motivated, ambitious and integrated workforce. 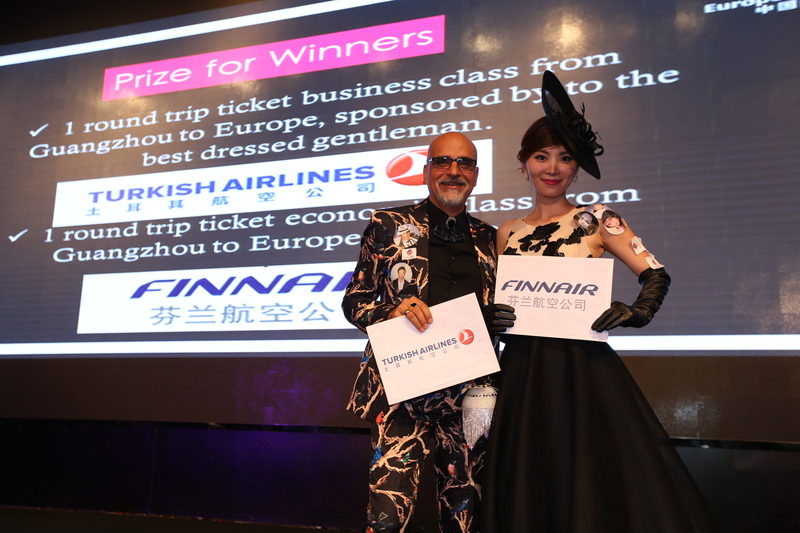 This award must be able to demonstrate a clear contribution to the community and the European Chamber South China made by the business as a whole. Positive recipients of this award demonstrate an impact and/or improvement on a community’s well-being. Please provide detailed descriptions of your group’s attributes. This Award is open to companies that can demonstrate a successful commitment to managing their social, environmental and financial obligations. This award will go to the organisation that has successfully developed and implemented a strategy based on identifying opportunities based on proven domestic demand in Europe, competition and financial results to build and remotely managed and sustained growth and profitability in Europe, outside its market of origine in China. 6. 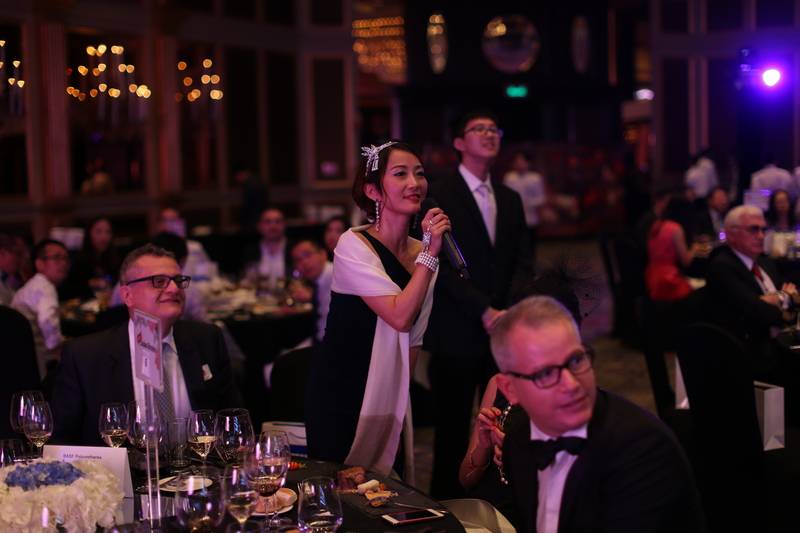 Award Gala Dinner on March 15th, 2019: “2019 European Business in China Award” winner announcement in each category. Businesses can be nominated in multiple categories. Only one winner per category. There is no application fee, no hidden fee, the whole contest is totally free of charge. Companies have until the January 31st, 2019 to apply under one of the 7 of the 8 different Award categories. In all categories, the nominees and winners are determined by the number of votes and jury. Once an individual and/or business are nominated for an award category, they will be notified by the European Chamber. The winners will be announced only on March 15th, 2019 at the Award Ceremony. Required Information and Documentation from Nominators Question Response: Please answer the following questions (up to 500 words each). In addition, you may include supporting documents and examples of measurable results. We encourage you to be as descriptive as possible regarding the nominated group’s attributes. *** Businesses can be nominated in multiple categories. 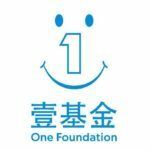 If you are nominated in different categories, describe 500 words (Chinese or English) in each category why you are qualified and what makes you the winner in this particular category. The applications must be received before February 1st, 2019. 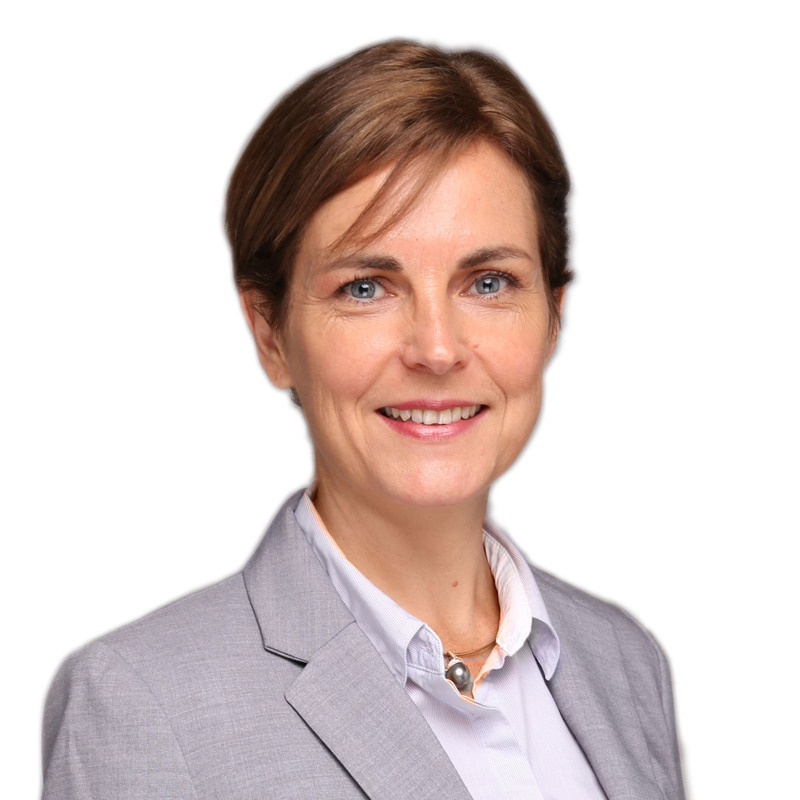 Francine Hadjisotiriou is the General Manager of the European Union Chamber of Commerce in China, South China Chapter where she manages the Guangzhou and Shenzhen office operations, and leads the Regional Chapters of South West China, Nanjing, Tianjin and Shenyang. She has 25 years' experience in B to B services of which 18 spent in Asia. After working in Tokyo, Japan, for more than 3 years in the credit-insurance company Coface Japan, she joined the European Union Chamber of Commerce in China and established the Nanjing Chapter in early 2004. She took over the newly established South China Chapter at the end of 2006. The South China Chapter has now 12 staff and about 300 corporate members. She was born in France and holds a Postgraduate Degree in International Business Law from the Rene Descartes University (Paris V). Jean-Jacques Verdun was born in the Pyrenees mountains from a French father and an American mother. He has a Master Degree in Education from the University of Nottingham (UK) and he has lived in China since 2001. He owns and manages the PR firm San Jiao Ling, which provides its services mostly to local governments and state owned companies. He is also the founder of the Delta Bridges, a Macau based media covering the Greater Bay Area since 2008. 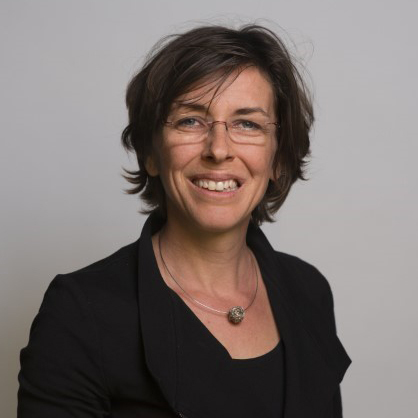 Marjo Crompvoets took up her appointment as HM Consul-General in Guangzhou in July 2015. She leads the Dutch Government's engagement in the four provinces of the South China region: Guangdong, Fujian, Guangxi and Hainan. Marjo joined the Ministry of Foreign Affairs in 1997 and has served at several embassies in Africa and Asia. 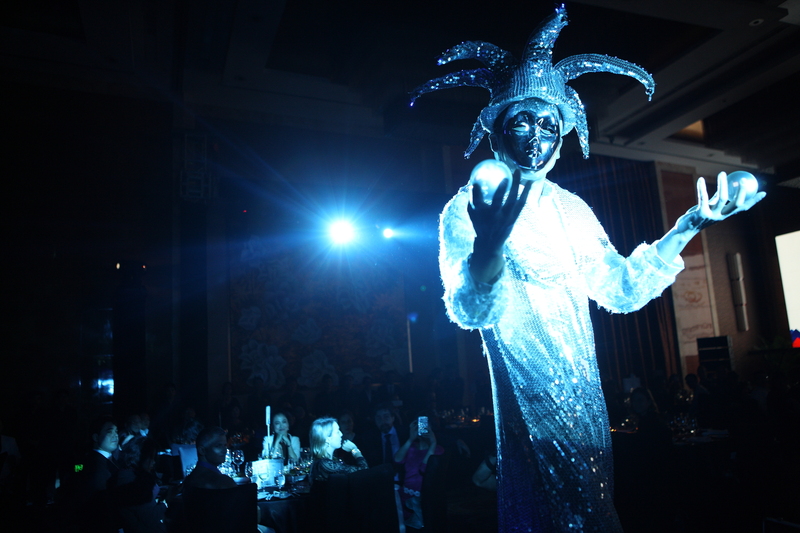 Trade promotion and support for Dutch SMEs have priorities during her time in Guangzhou. Other areas of interest are the cultural cooperation between China and the Netherlands. She is married with three children. Thomas holds a BA in Political sciences earned at the Catholic University of Milan, an MA in Markets and Institutions of the Global System earned at ASERI – Graduate School of Economics and International Relations, and an MSc in International Management (China) from the School of Oriental Studies (SOAS) of the University of London. He started-up and led the Italy China Foundation from 2005 to 2015. In 2010, he founded the CeSIF, the Research Centre on China studies which he directed until 2015. 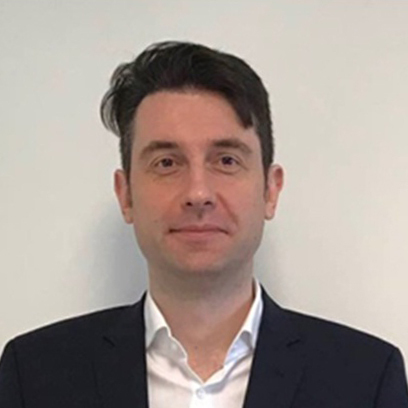 Thomas was since 2008 a Professor of Chinese Economy and Institutions at the Catholic University of Milan and is currently a visiting professor at ASERI – the Postgraduate School of Economics and International Relations in Milan. He relaunched and directed Mondo Cinese, the Italian review of Chinese studies founded in 1973 and has authored around 20 publications on the Chinese economy and business. 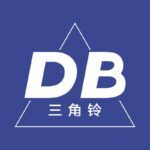 In 2015, he started-up the China operations of Digital Bros Group a leading stock-listed digital entertainment company, parent company of 505 Games, with offices in Italy, UK, France, Germany, Spain, the United States and China and global distribution capabilities. 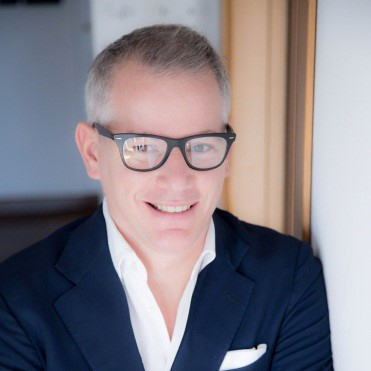 Thomas is now leading from Hong Kong the Asia Pacific market for the Group and is a Board member of the European Union Chamber of Commerce in China. Currently the Middle School Principal of Shekou International School, where he has worked for the past six years. He was born and raised in Washington State in the US, in a family that had immigrated from Norway, England, France, and China. His wife is a teacher in the elementary school, while both of his children attend SIS's middle school. 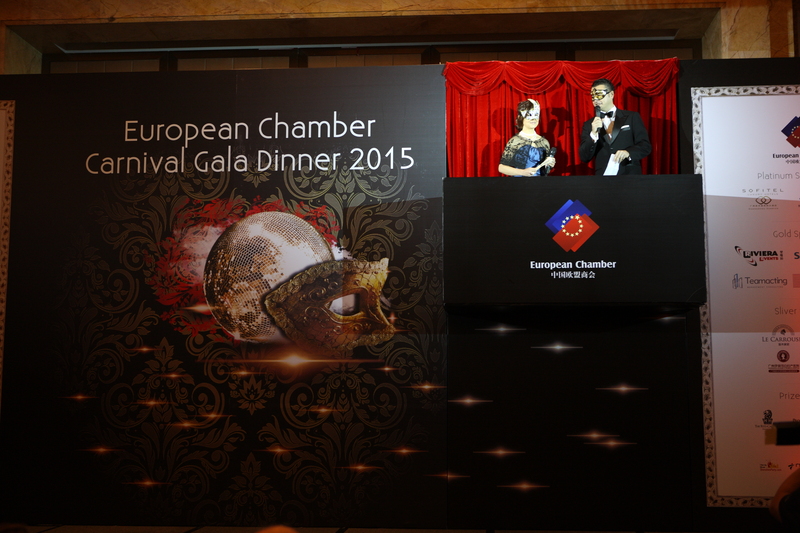 For more information, please contact southchina@europeanchamber.com.cn.